Technology has become an inseparable tool in education. Learners need to be exposed to technology as early as when they start school through integration of technology in classroom activities. 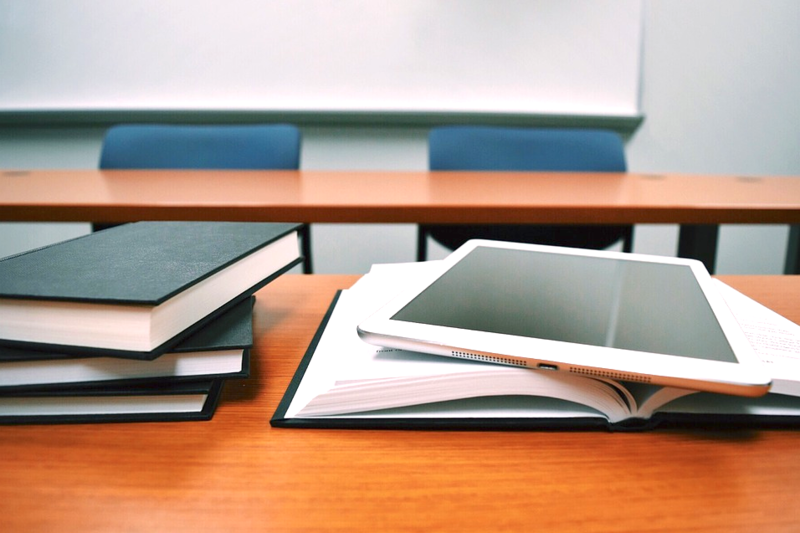 With the fast advancement of technology in the contemporary world, students expect to have the chance to use the tools of technology in their learning process. Students assume that they possess all knowledge concerning technology. However, some of them remain uninformed about key concepts of technology. It is worth to put in place clear instructions that undergo review as often as possible to guide them. Tutorials, videos and other guidelines should be availed to the students to help them on how to go about some issues. The students can go through them as frequent as possible to familiarize themselves about what they need to do. Learning entails asking a lot of questions in order to know whatever one lacks knowledge about. Students ask one another a lot of questions more than they ask the teacher. It is therefore advisable to recruit at least two students in every class to serve as technology support guides. These students should be helpful and possess the ability to build an atmosphere that encourages teamwork. Through consultation with their peers, each team can troubleshoot any problem. They can also make a decision when to seek assistance to solve a higher problem. Quite often, students interact with computers without guidelines on how to perform given activities. 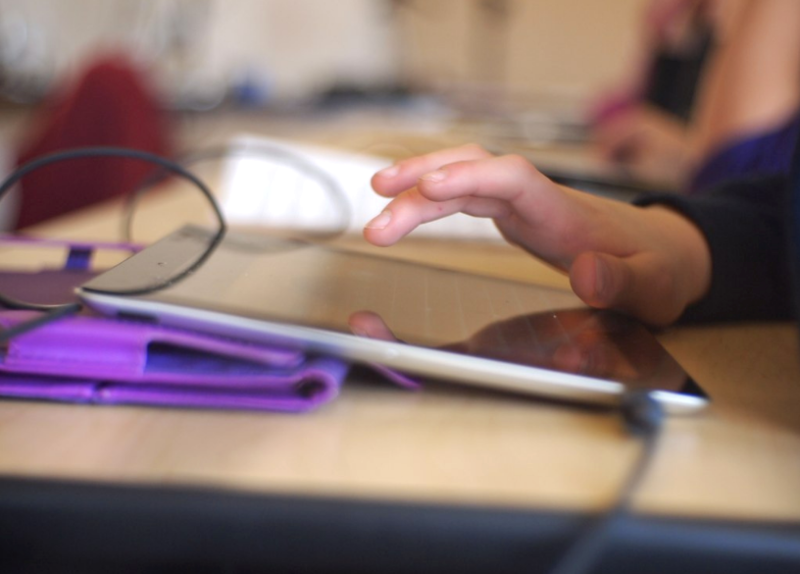 Lack of guidance makes students treat their digital work with less importance. They treat their classwork with the same mentality they bring to social media websites. Creating a classroom online community will make it easier to teach them professionalism when dealing with their school work. This can be done through creation of student user agreements which they should adhere to. The online community also gives students an opportunity to share their experiences and educate one another. To prevent any form of distractions, students should get instructions offline before switching on their devices. Through this, the students understand the expected outcome before performing any task. For example, before they create a presentation of a task they need to make an outline then proceed to create the project on computers. This helps them to expand their minds beyond the computer generated templates and come up with their own sophisticated outputs. In spite of all the instructions and guidelines that the teacher avails, the students face a lot of digital distractions. To ensure successful learning outcomes, the teacher needs to closely monitor the activities of the learners. The teacher can notice the students misusing technology and carry out appropriate measures to get them back on track. For example if a student is using his/her device for activities that are not related to class work, the teacher can take the student’s device for a given period of time. Choose interesting and relevant teaching material: Today, there are hundreds of resources available online for learning almost anything. Some are great; others are not. Make sure that you choose relevant materials that are teaching accurate information and try to tailor teaching material to the interests of your specific students or child/children. Giving students a choice of materials and allowing them to pick the ones they find most interesting gives them a sense of ownership and makes learning a more interactive experience. Use visuals and games: Learning can be made fun through the use of constructive games, exciting resources and bright visuals that capture the attention of students. Almost any teaching material can be turned into a basic game such as memory, matching and friendly classroom competitions between teams. Use real-life examples: Students love learning things that are relevant and practical for real-life applications. Try to find practical uses for the skills that they are learning and demonstrate where and how these can be used effectively. Here are some great ways that parents and teachers alike can foster purpose-driven learning in the classroom and beyond. Implement a reward system: Students and especially younger learners benefit from reward-based systems. Rewards can be as small as a sticker or as silly as going to lunch 1 minute early. Although it can be tricky to implement, reward systems can be an effective tool for learning at home and at school. Read more about effective game-based and rewarded learning methods here.